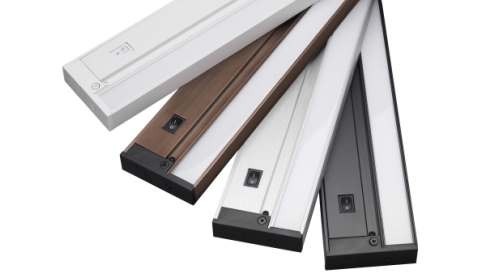 Whether you want to create ambiance, make artwork come alive or simply meet specific general and accent lighting needs, turn to Acuity Brands®. 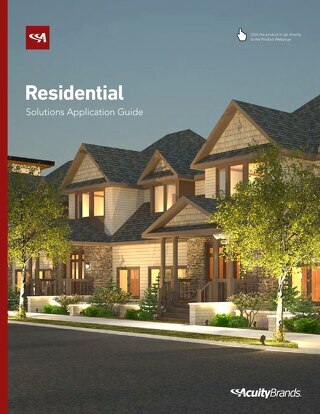 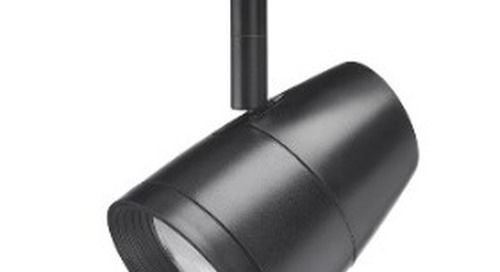 We provide comprehensive lighting solutions – including the latest technologies – for every environment. 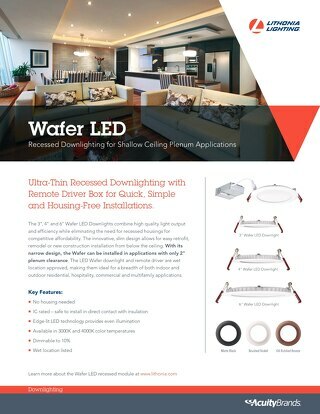 The ultra-thin Wafer LED redefines recessed downlighting installations. 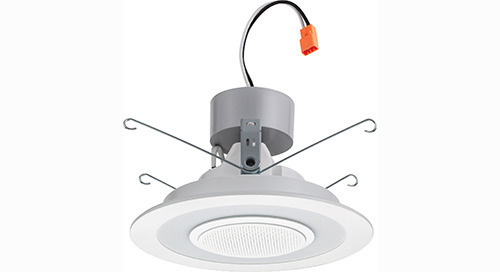 With the narrow design and remote driver box, the Wafer LED can be installed in confined, hard to reach spaces. 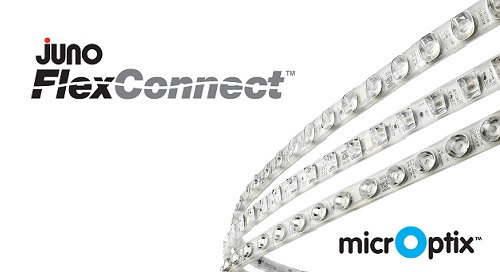 Unrivaled optics, unlimited design possibilities. 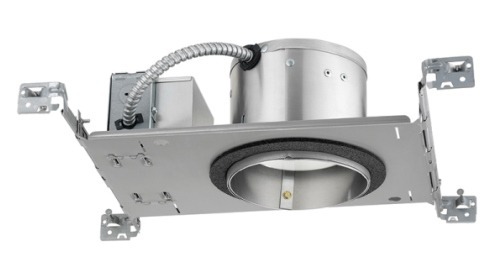 The smallest, most configurable linear luminaire. 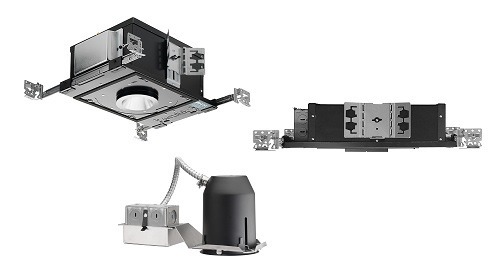 Our easy-to-install 6SL LED Wireless Speaker Downlight provides an easy and efficient way to light up a room and enjoy music for the entire family. 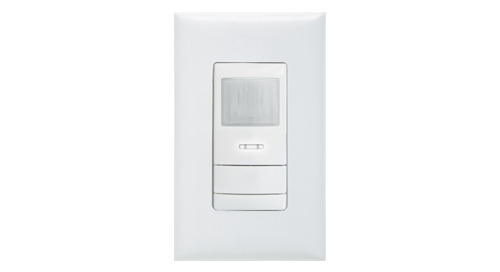 WSX Wall Switch Sensor with VLP App Programming – More Functionality, More Value! 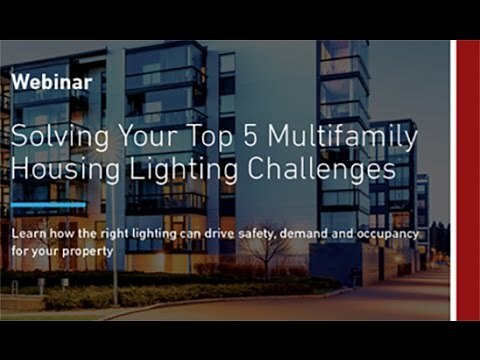 Watch this webinar from Acuity Brands to learn how the right lighting can drive safety, demand and occupancy for your multifamily property. 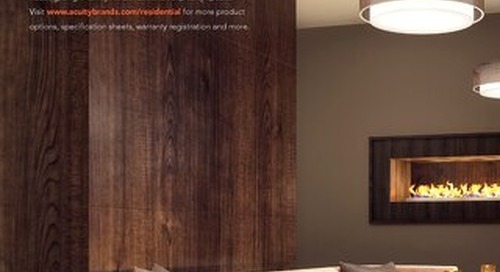 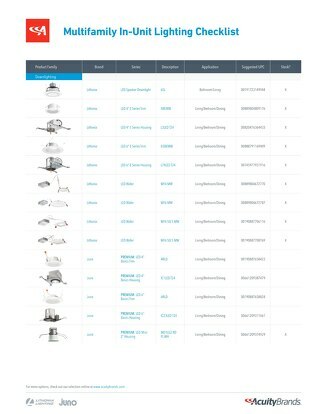 Visit Our website at https://www.acuitybrands.com. 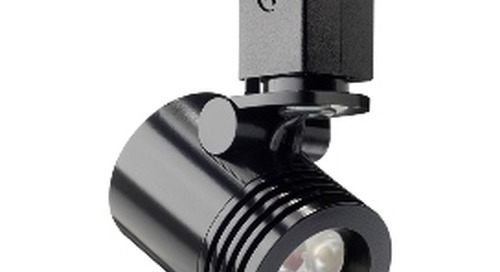 Next generation offering improved efficacy and interchangeable drivers that produce up to 1,000 lumens! 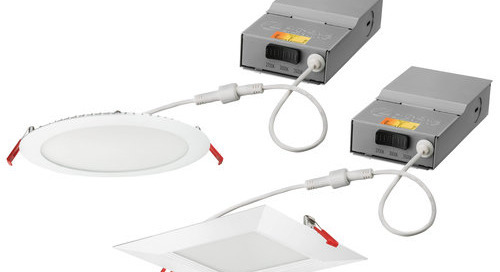 The latest in undercabinet LED efficient lighting, with the illumination level and uniformity of fluorescent. 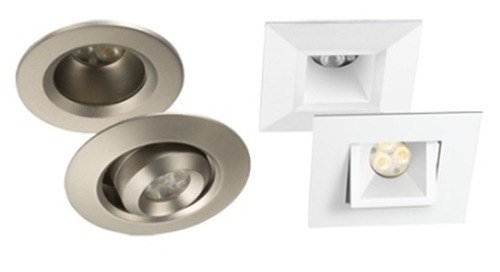 Lithonia Lighting's new ultra-thin recessed downlight with remote driver box allows for quick, simple and housing-free installation. 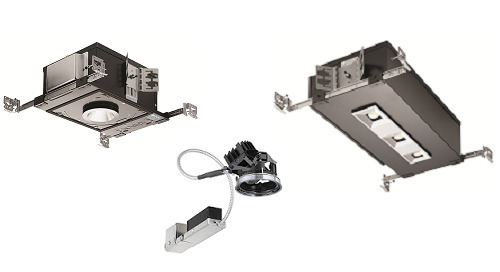 Economical and efficient 10W LED track lighting with an innovative design, now available with optional 97+ CRI. 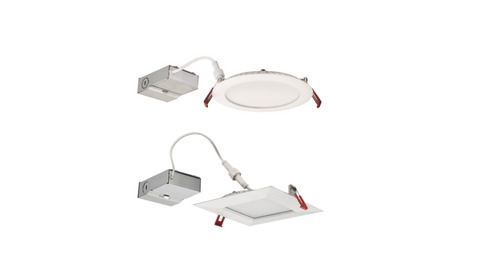 eldoLED drivers and A+ Capable solutions are now available throughout several of our dedicated Juno Recessed LED downlight series. 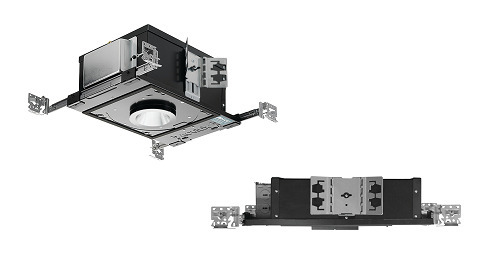 The cylindrically-shaped Juno Trac-Lites™ R605L LED track fixture is compact in size but big on performance. 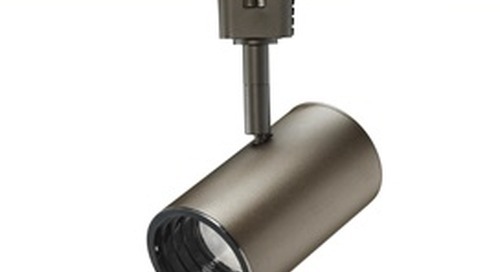 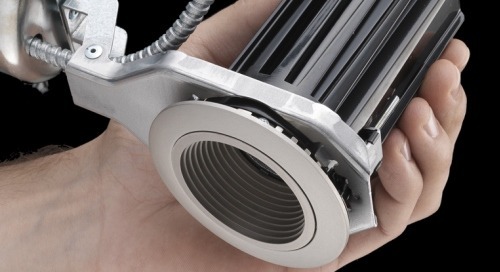 The expanded line of Juno® LED Mini-Cylinder Spotlights now feature a new 90+ CRI option.